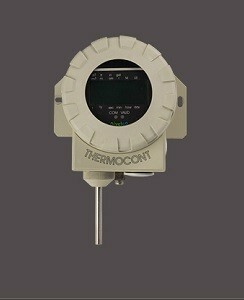 THERMOCONT TT Temperature Transmitter - HiTECH Technologies, Inc.
in ordinary or flame-proof housing. for remote programming, error monitoring and indication. of very aggressive materials also possible. sensor through a simple 4-wire cable.